The Vermont Aparthotel has finally opened this month and we were delighted to be invited for a sneaky peek inside. 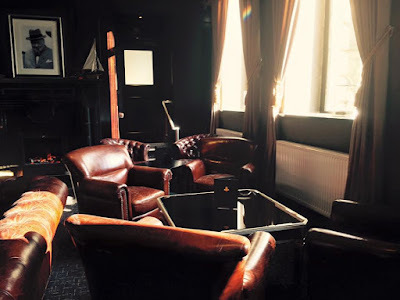 I remember spending many Saturday nights in my twenties in 'Chase' bar and have to say the building is now completely unrecognisable as it is home to 9 luxury serviced apartments and 2 glamorous Penthouse suites. 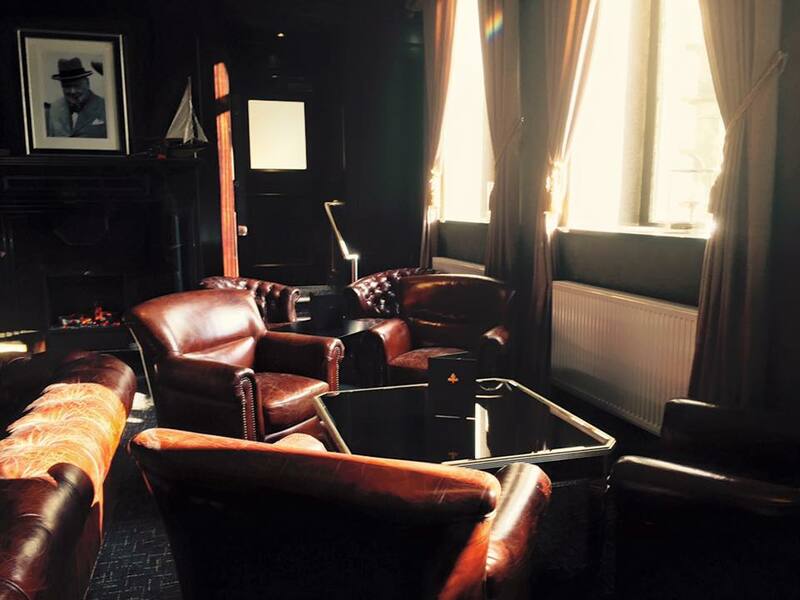 The apartments are located in the heart of Newcastle Quayside and are surrounded with a huge selection of bars and restaurants to choose from making them an excellent choice for business or leisure. 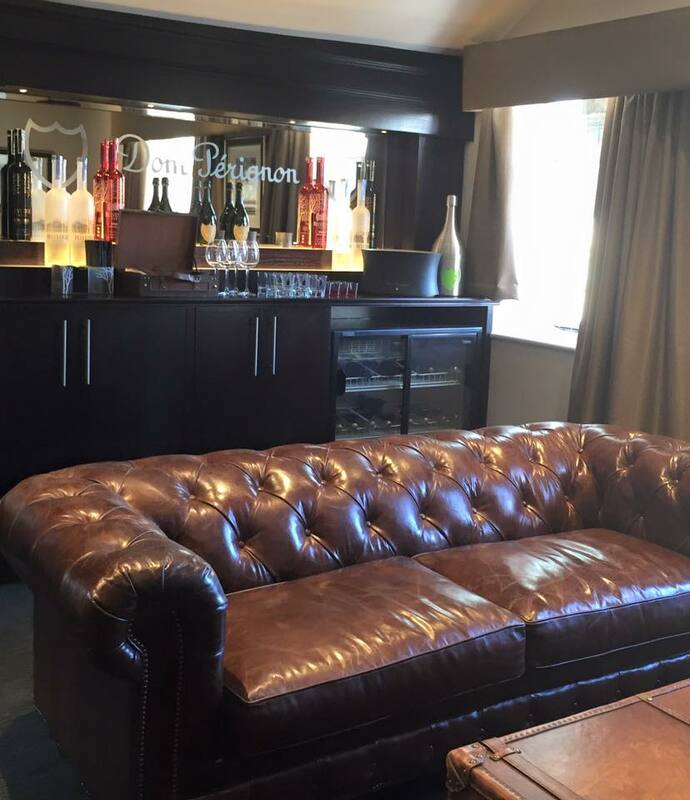 The Penthouse Suites really exude luxury. 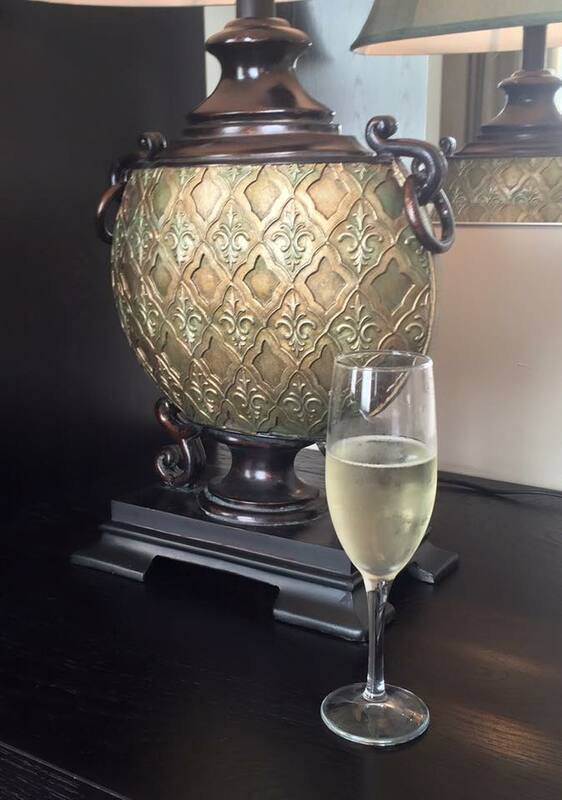 Sleeping up to four people the are the place to stay if you are in search of somewhere special with extra opulence. 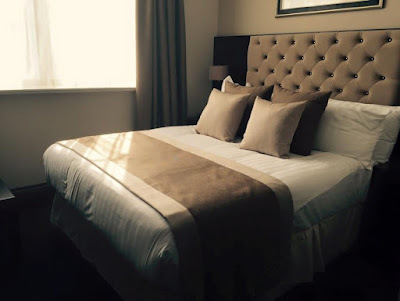 Priced from £274 per suite per night, a stay doesn't necessarily have to break the bank either (if fully occupied this works out at just £68.50 per person per night). 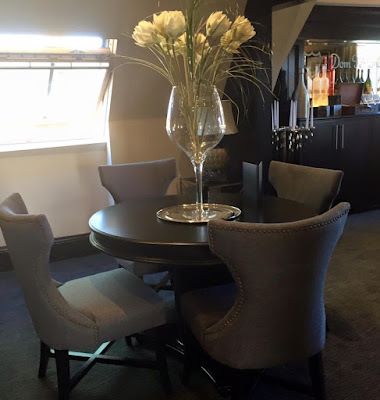 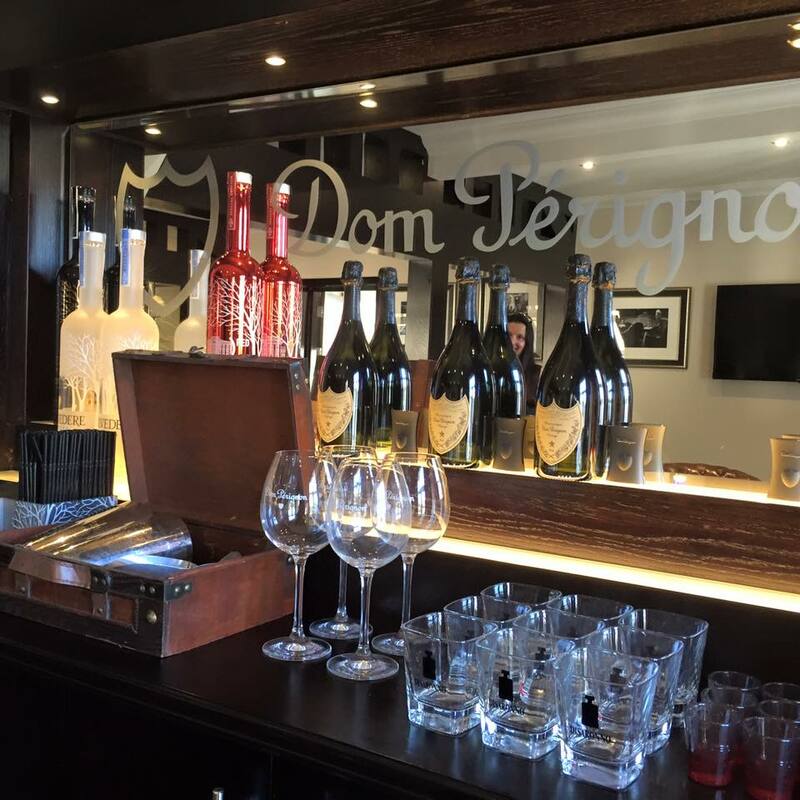 We were shown around the Dom Perignon suite which featured luxury bedrooms with HD tv, comfortable living and dining areas, a fully equipped kitchen, fresh fruit and flowers and state of the art technology. 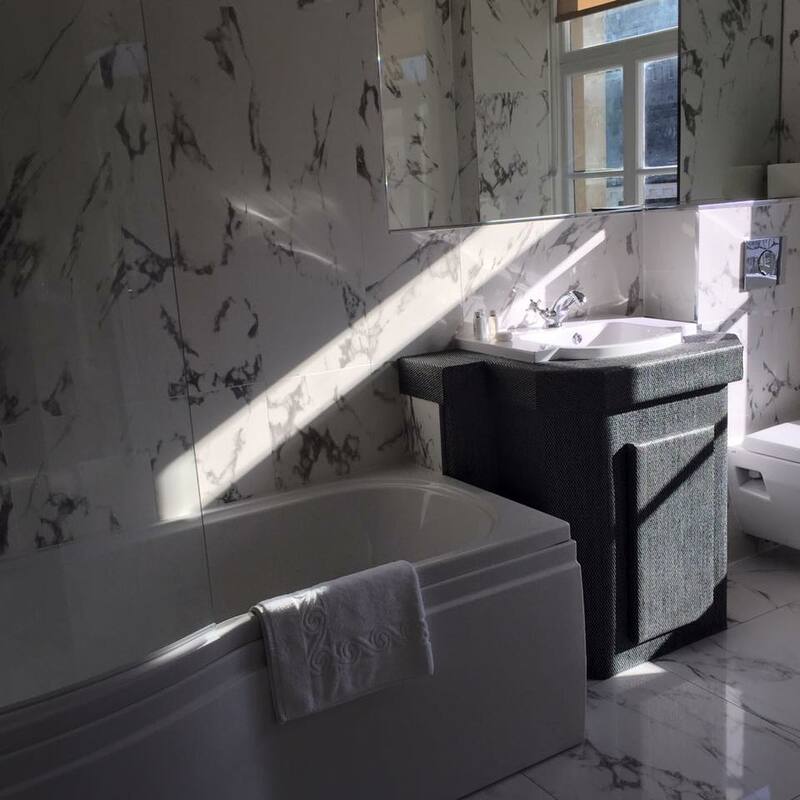 There are lots of extra touches that will make your stay extra special such a s 24 hour room service, free wifi, Butler service and a even Rolls Royce chauffeur too. Apartments are available from just £124 per night and are all furnished to a high, contemporary standard. 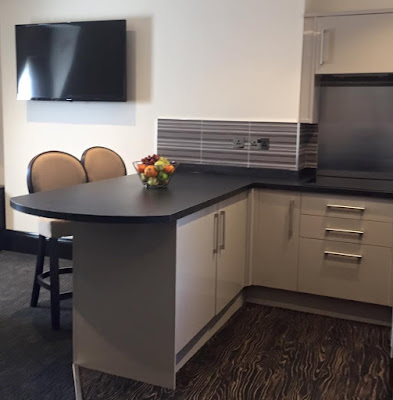 Featuring en-suite bathrooms with complimentary toiletries, free wifi, HD tv's and a fully equipped kitchen and living area, the apartments are the perfect place to stay when you are looking for a something more homely than a traditional hotel room. 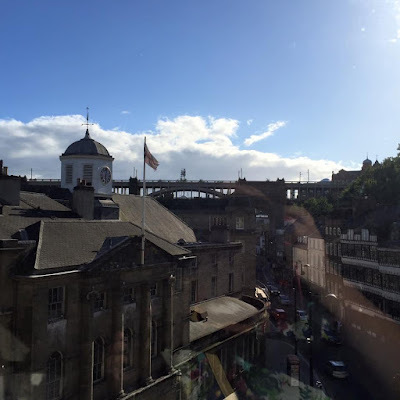 A lot of the rooms offer wonderful views of Newcastle's Quayside and Butler service is included as standard. Whilst you are staying in the Vermont Aparthotel you are welcome to use the facilities of the main Vermont Hotel across the road including the fabulous Bride Brasserie (check out our review here), Redwood Bar, the stunning Sky Lounge (subject to opening hours), Livello or even pop over for breakfast in the morning if you don't want to make use of your own kitchen and dining facilities. 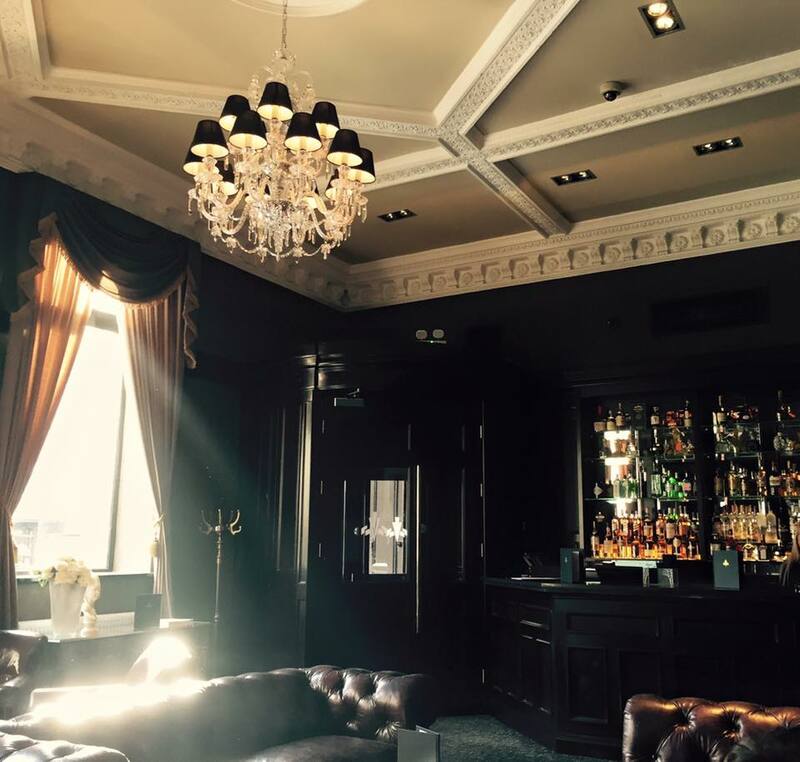 However I will let you into a little secret - the apartments will have their very own 'Churchills' bar which has been created with the same luxury and style as the apartments. 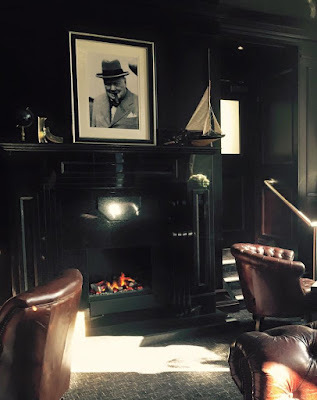 With a roaring fire and Chesterfield sofas, Churchills really reminded me of an exclusive members only lounge however it is actually going to be open for drinks to both guests and the public. 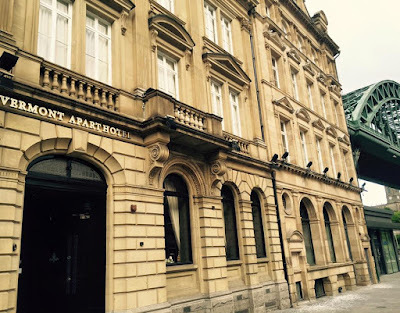 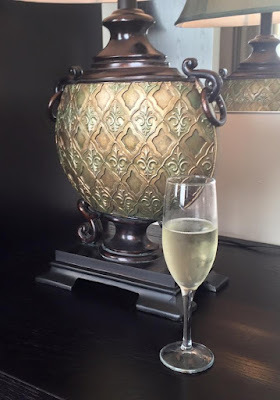 I was really very impressed with the Vermont Aparthotel and think they would be the perfect base for couples or families staying in Newcastle. They have everything you could need for a comfortable stay and are in an enviable location in the heart of the Quayside. What a fancy place....It looks gorgeous!